Please use your login email and login to attend this event at the ICF member rate. 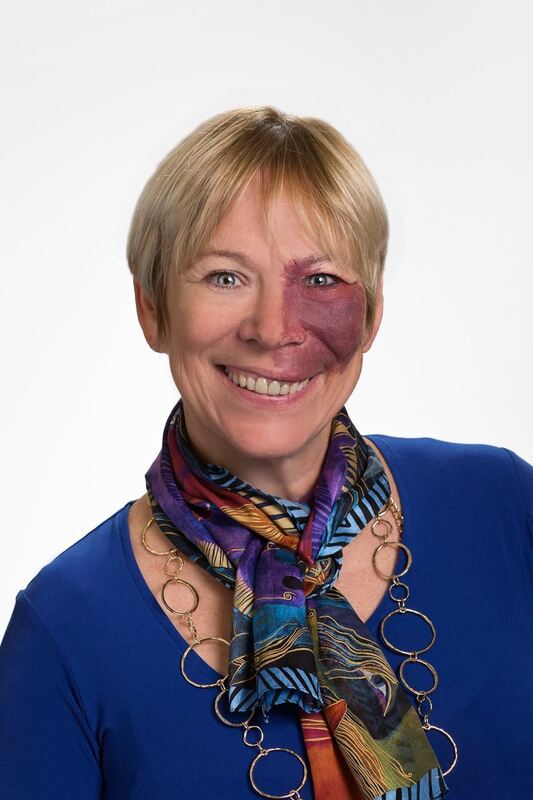 We welcome Janet Harvey, the CEO of inviteCHANGE and a former ICF Chapter President as well as a former ICF Global President, for a special two-hour interactive webinar that busts our barriers to success. Taking place during International Coaching Week (ICW), the webinar addresses how we can pause to listen more deeply to ensure that we succeed in our coaching businesses. The webinar explores the concept of using stories as the source of our power and sustaining inspiration. Janet walks us through this paradox and teaches us how we can choose to relate to business so as to make a positive contribution to the world and make a difference. And the 8 remaining Core Competencies. Janet M. Harvey, the CEO of inviteCHANGE, is an ICF Master Certified Coach, Certified Mentor Coach, Accredited Coaching Supervisor and ICF Global Past President. She is also an educator, author and speaker. Janet has worked with global organizations and teams of leaders within to establish a generative, resilient and high-performance culture through a coaching approach to leading and managing success. Her innovative approach provides shifts in the thought processes in individuals and audiences around the globe who are seeking answers to breakthrough their life challenges. You can find out more about Ms. Harvey at https://www.invitechange.com or by visiting the organization’s Facebook page at https://www.facebook.com/invCHANGE. Sign up today for this special two-hour webinar celebrating International Coaching Week (ICW). It is free to ICF Austin members and affiliates. Global members and guests will need to pay $20 to attend this event. Please note, the sign-up will require two-step process. Please read your Event confirmation letter carefully. We look forward to your attendance. You will earn 1.5 Core Competencies & 0.5 Resource CCEUs for attending this event. CCEU documentation will be sent to all attendees after the event. Copyright © 2018. ICF Greater Austin Charter Chapter. All Rights Reserved.